THOMAS PINK festive season find in a snow covered garden with gifting inspiration highlighted with their very own Thomas Pink robins. From sporty to sedate, luxurious to practical, Thomas Pink has the perfect gifts and stocking filler to help warm up this festive season. 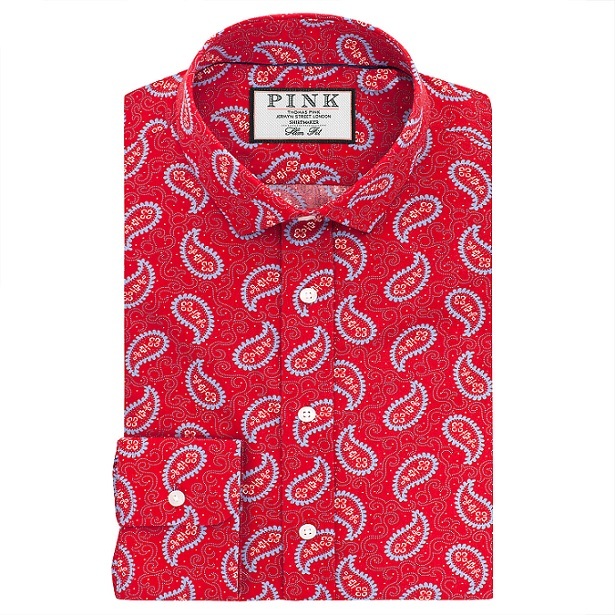 Dress up in a Thomas Pink shirt, in soft to touch fabrics that are bold, stylishly whimsical and opinionated with unique character. 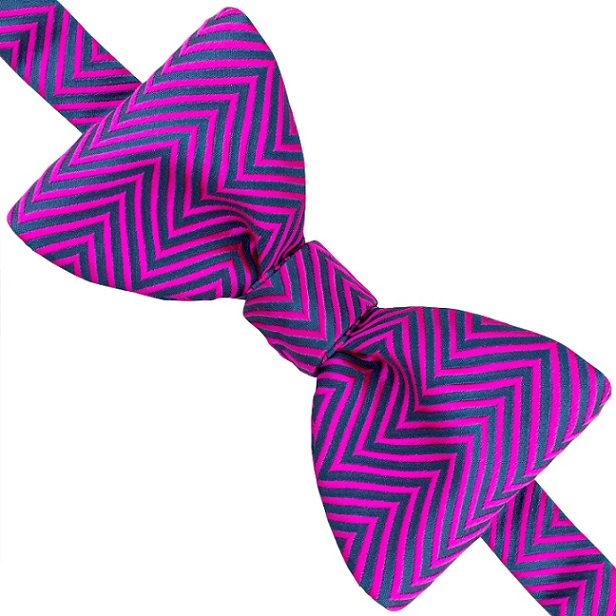 To perfectly match your Christmas attired from a selection of bow ties, featuring paisley, tartan, herringbone and spot patterns in contrasting colours. 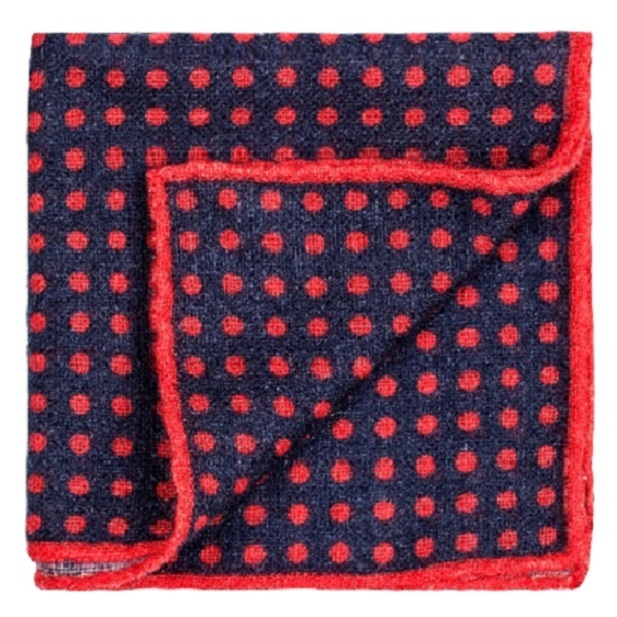 Made from luxury cashmere and featuring a bold spot pattern, the Cecil pocket square will be the finishing touch to your outfit, adding a dash of brightness and indulgence. 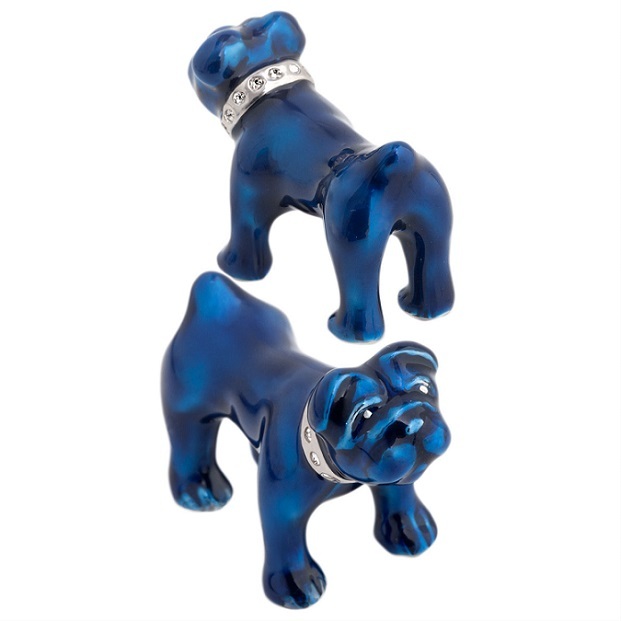 Solid and dependable, the Bulldog cufflinks are the very essence of contemporary design, combining one of Britain's most historic symbols that will instantly add a playful touch to the festive look.